If, like me, you watched Mary Poppins on a loop as a kid then you probably grew up thinking that banks were terrifying creep-factories, out to steal all your money. That said, from the moment I was old enough to open my first bank account – no doubt enticed by the prospect of a free piggy bank – I’ve been handing them my dosh ever since. What started out as pocket money quickly turned into wages, and before long there were savings accounts, loans, mortgages, etc. However, with public trust in high street banks at an all-time low (a recent study found 66% of us don’t trust banks to work in the interest of UK society), perhaps it might be time to look elsewhere? For an alternative place to squirrel away your hard-earned cash, you can’t go far wrong with a credit union. And here are just a few reasons why. Unlike banks, which operate for profit for the benefit of shareholders, credit unions are owned by the people who use their services. That means, as a member, you can have a say in how the business is run. Credit unions offer a range of free savings accounts to help you put something aside for a rainy day (or even a sunny one). Most let you start from as little as £5 a month – perfect for building up funds towards that next holiday, Christmas, or something far less glamorous like replacing the washing machine. They even do kids’ accounts. 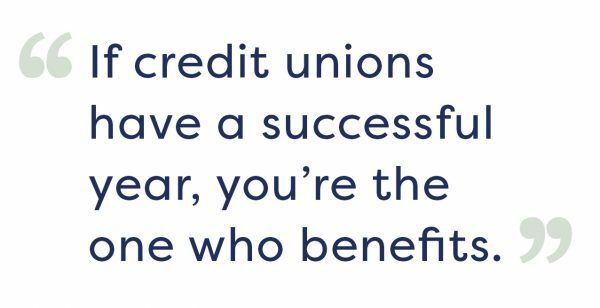 If credit unions have a successful year, you’re the one who benefits. Members will receive a dividend on their savings, which could be as high as 3% in some cases. Bonus! Credit unions give members access to their savings whenever they need it – so you can withdraw funds from your balance without needing to give them any prior notice. Of course, your local credit union may not have multiple branches and the latest cutting-edge technology of a big-name bank, but most still offer convenient features such as ATMs and mobile banking. As well as savings accounts, credit unions also offer affordable loans, including the sort of smaller, shorter-term loans that most banks don’t offer. And with lower interest rates, these are a far better alternative to expensive payday loan providers. All deposits in a credit union are protected by the Financial Services Compensation Scheme up to the value of £85,000 per person – exactly the same level of protection as savings in a bank or building society. At the end of the day, where to put your money is a very personal decision and there are pros and cons to both credit unions and banks. Take a look at your finances and the different options available, and do some research to find your best fit. 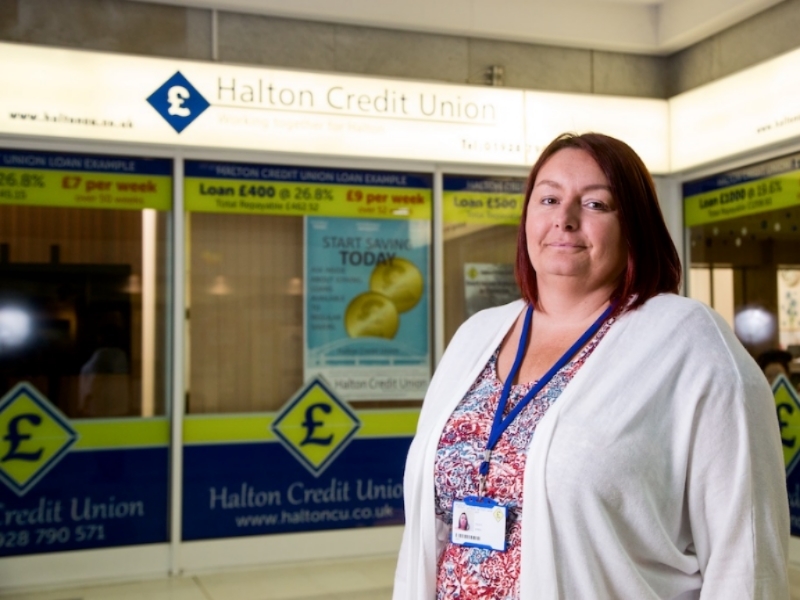 If you’d like more information on the benefits of joining a credit union, or you’d like help finding a credit union near you, contact our Financial Inclusion team.